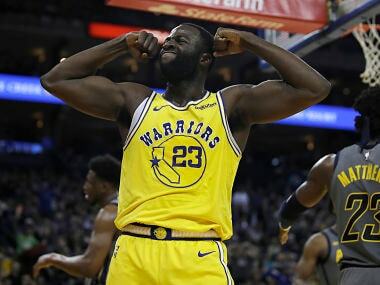 Los Angeles: Two-time defending champion Golden State had all five starters in double-figure scoring and the Warriors maintained the best record in the Western Conference by clobbering the Indiana Pacers 112-89 on Thursday. 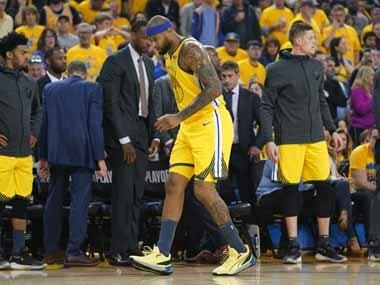 DeMarcus Cousins returned from a two-game injury absence to help lead a third-quarter demolition as the Warriors held on to their half-game lead over the Denver Nuggets for the top spot in the conference. The Pacers loss also means the Milwaukee Bucks claimed the division title for the first time since 2001. The Warriors led 53-43 at halftime thanks to an 18-10 surge in the second quarter. 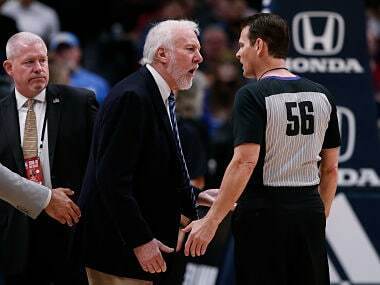 They then busted the game open in the third quarter taking a 70-48 six minutes in and breezed from there. 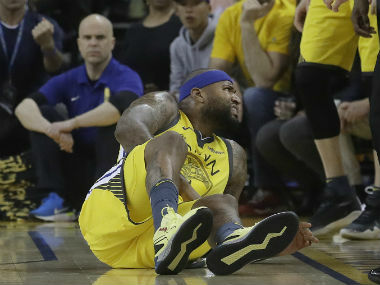 Cousins, who finished with 19 points, missed the final two games of the Warriors' just completed four-game trip with a sore ankle. The Warriors outshot the Pacers 49 percent to 39 percent from the field. 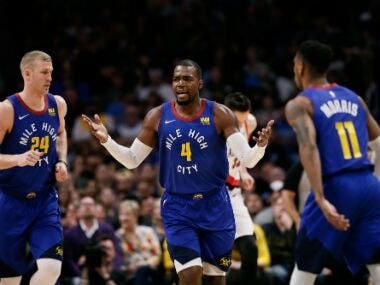 Bradley Beal scored 25 points, Tomas Satoransky had 16 points and 10 assists and Thomas Bryant scored 22 in his first start in a month for Washington, who are seeing their playoff hopes dim after dropping their third straight game.